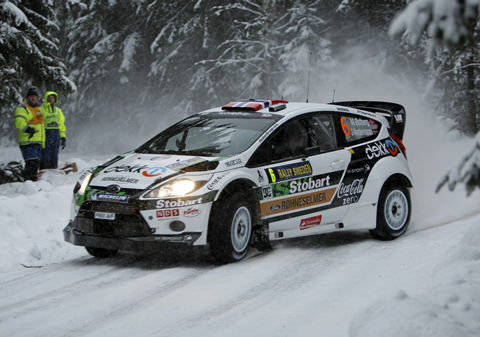 Win was 13th win and 44th podium for Mikko Hirvonen. Second place was 1st podium for Mads Ostberg. Third place was 18th podium for Jari-Matti Latvala. Win was 77th win and triple win were 279th to 281st podiums for Ford. Mikko was third Ford-driver to take the leade but unlike Andersson and Ostberg, he was able to maintain his lead until the end. 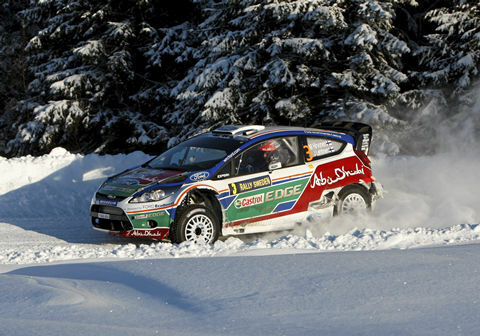 Sensation of the rally was young Norwegian Mads Ostberg, who shot into lead during day one and held lead well into next day, finishing second overall. Petter Solberg thrilled in two ways. Firstly, he was best Citroen for most of the rally. 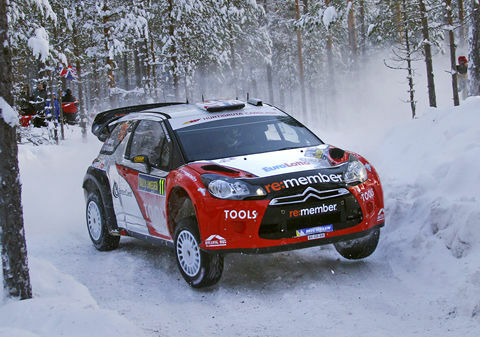 Secondly, in final stage car was driven by co-driver since Petter lost his driver's licence for speeding.